The Drill Hall Emporium: clocks, linen, tureens and more to be sold at the Shabby Market tomorrow! clocks, linen, tureens and more to be sold at the Shabby Market tomorrow! You may remember last year we had a little stall at the Shabby Market in Lenah Valley? 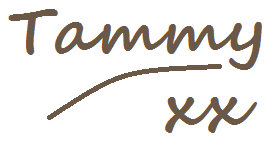 It was a huge success for us, we nearly sold out of everything we took! It is on again so I have spent the day going through our storeroom looking for goodies to take. 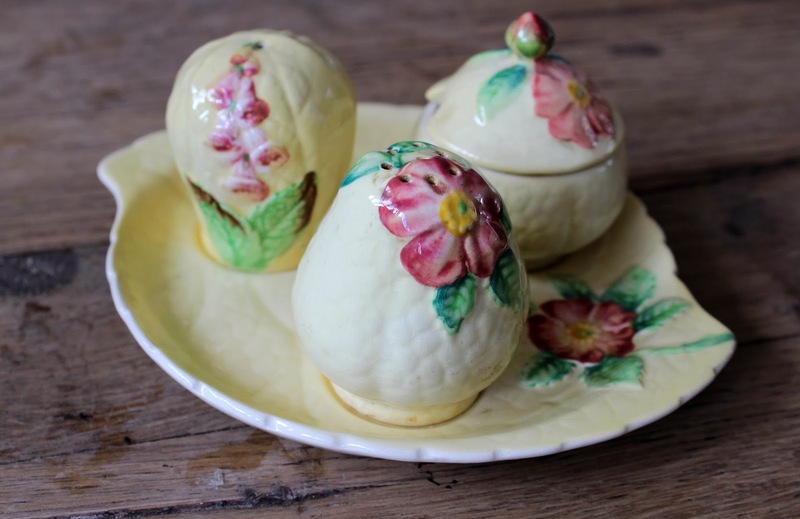 Cute little cruet set, made by Carltonware c.1930. 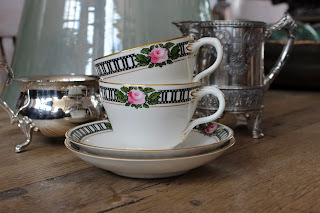 Pretty china and useful silver wares. 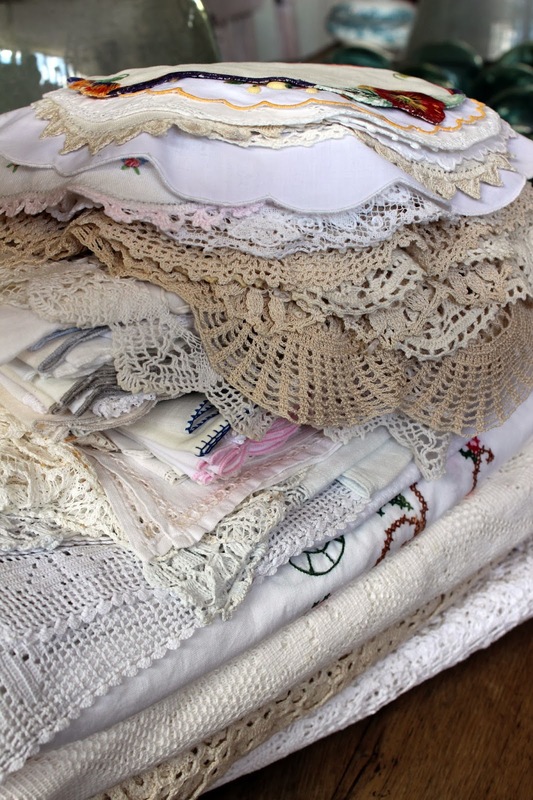 A stack of vintage linen, available per piece, all freshly laundered and ironed. 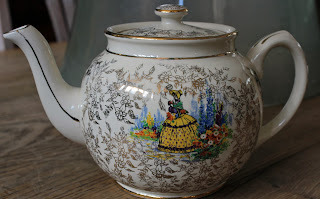 English china teapot dating to c.1930. 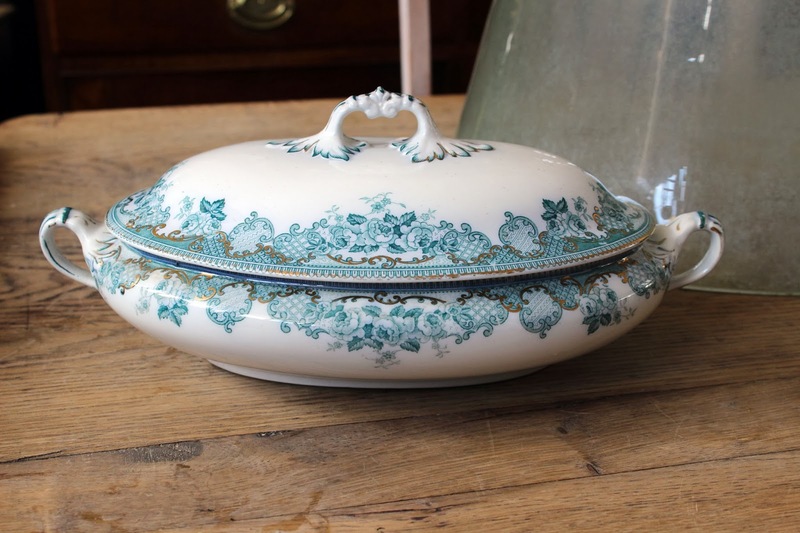 Two blue and white English china tureens, dating to the late 19th century. This is only a very small selection of what I have found and I am still looking! So come along and take a look at the Lenah Valley Community Hall, Creek Road, Lenah Valley 9am until 2pm. 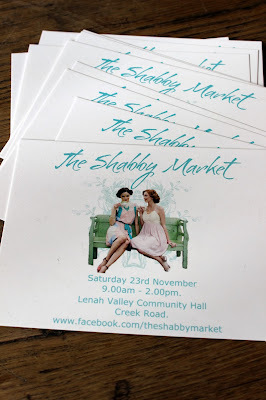 You can also visit the Shabby Market Facebook page for more information. 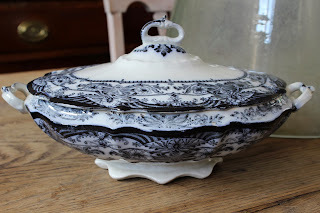 The things you have chosen to take to The Shabby Market are beautiful and I'm sure will be an outstanding success. The weather wasn't great but we were inside and there were lots of buyers. Nearly a sell out again! Those antique items are superb! 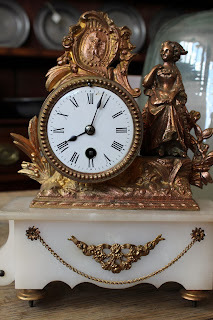 I really loved that clock! By the way, for antique clock repair perth, visit: http://www.morethanantiques.com.au/. 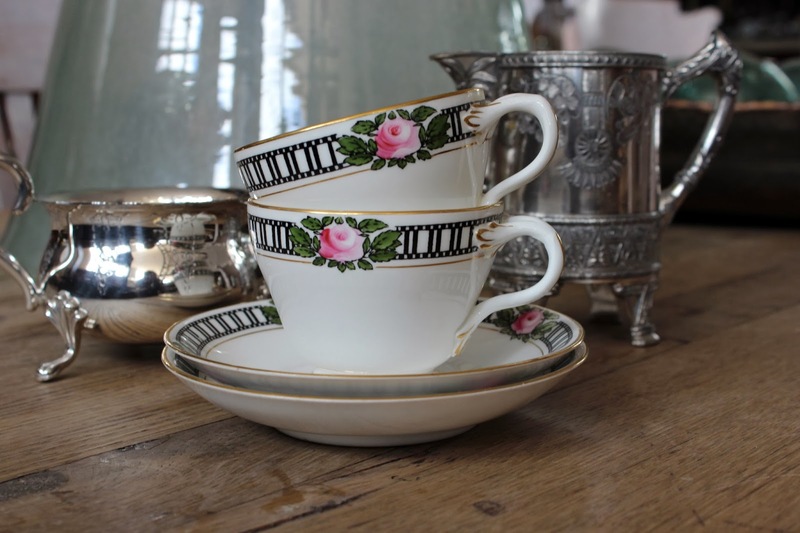 our exhibition at the Runnymede antique fair!